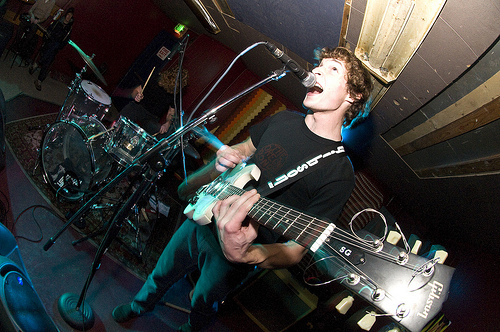 The debut album from Bellingham based Math Rock band Rooftops came out of left field. It’s style and complexity were enough to make fans of the genre happy and yet accessible enough for most anyone to enjoy the music. 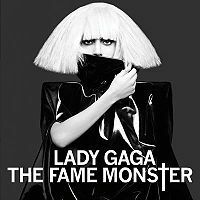 After crafting possibly the most solid pop album of the decade, the Lady reissued, repackaged and renamed the album with an additional eight tracks that were not some throw away b-sides but another round of singles. 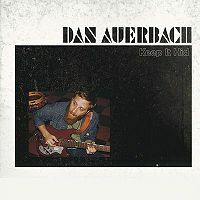 The solo debut of the Black Keys guitarist showed that Auerbach can step away from his songwriting companion and hold his own. 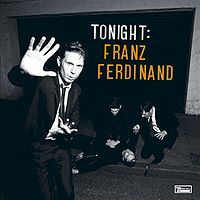 Although very reminiscent of a would be Keys album, there are some fun surprises and solid songwriting. The boys from Glasgow got over their sophomore slump in 2009. 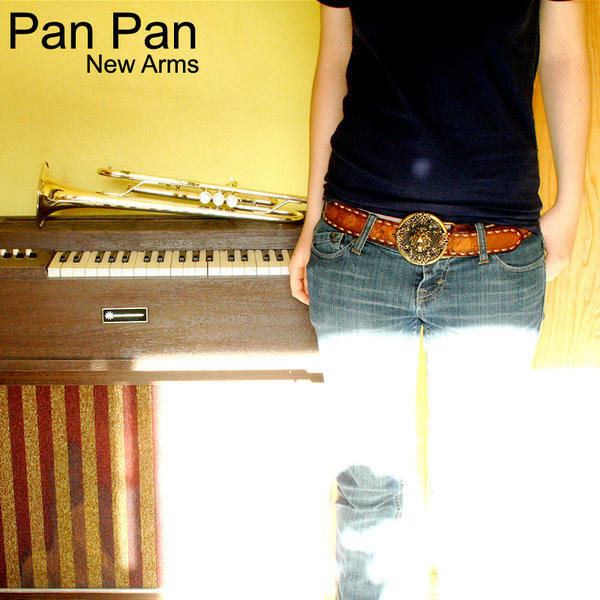 With a fist full of poppy singles, some new recording techniques and help from vintage synths the album they brought forth a solid effort in their junior release. 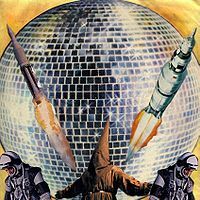 It’s hard to go wrong when you bring together two great producers like Squeak E. Clean and DJ Zegon, but when you add in artists like MIA, David Byrne, RZA, Tom Waits and George Clinton, it would take some effort to mess it up. 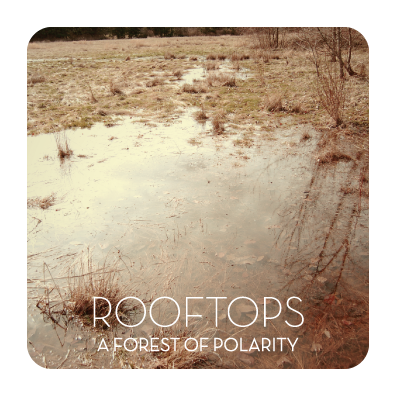 Rooftops “A Forest Of Polarity” Available Today! Today, Rooftops debut album “A Forest Of Polarity” is available worldwide via an assortment of online music retailers such as Itunes, Amazon and Lala. Enjoy This Live Video As Well. Rooftops’ debut album “A Forest Of Polarity” (CP014) will be released on November 17th, 2009 on Clickpop Records. With Drew Fitchette, Mark Detrick, and Jonathan McIntyre on guitars and Wendelin Wohlgemuth on drums, Rooftops craft intricate, mathy pop rock with dense counterpoint and sparse vocals. However, the band’s tapped notes, and complex, cross accentuated rhythms are balanced by emotive melodies and moments of delicate beauty. If you need a comparison, imagine the complex power of Don Caballero or Battles, but with the emotional tug of Explosions In The Sky or Mono. AFP expands on the bands intricate math rock sound by adding layers of acoustic guitars, vocals, horns, strings and percussion.